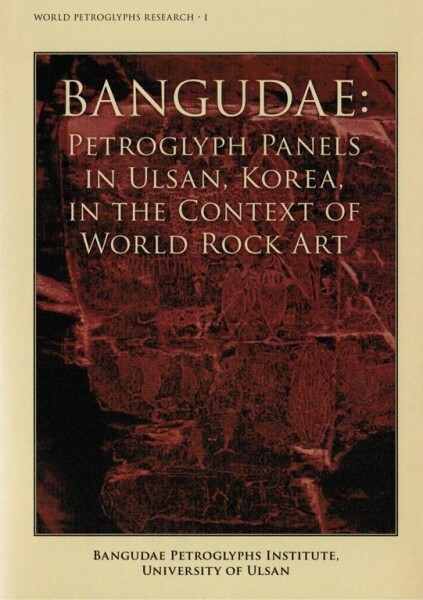 Produktinformationen "Bangudae: Petroglyph Panels in Ulsan, Korea"
An English edition of the comprehensive research done on the Bangudae Petroglyphs. The Bangudae Petroglyphs Institute of the University of Ulsan and the Korea Studies Institute of Harvard University co-hosted ?he First International Symposium on Petroglyphs on April 26 and 27, 2012. At the symposium, held in the US at Cambirdge, MA., renowned international researchers of petroglyphs presented papers on the Bangudae petroglyphs and related subjects. The presenters and discussants all acknowledged the significance of opening the international discussion of this important site of East Asian history and prehistoric art. This book is based on the papers presented during the symposium. The chapters of this book consist of the articles by the 2012 Symposium presenters and discussants plus an appendix on the current state of Korean petroglyphs. Weiterführende Links zu "Bangudae: Petroglyph Panels in Ulsan, Korea"
Unser Kommentar zu "Bangudae: Petroglyph Panels in Ulsan, Korea"
Kundenbewertungen für "Bangudae: Petroglyph Panels in Ulsan, Korea"